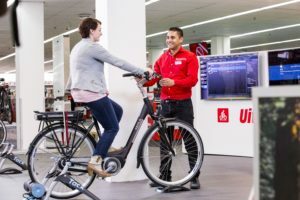 AMERSFOORT, the Netherlands – After a year that saw unprecedented growth in the main markets for e-bikes; one of those markets continues to show a large growth. During this year’s first quarter the sale of city e-bikes (turnover-wise) grew by some 44 percent in the Netherlands. 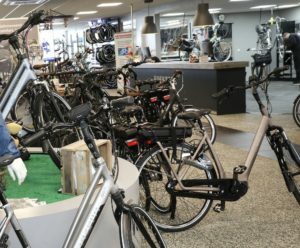 In 2018 (volume-wise) electric bike sales in Holland rose by close to 38 percent to close to 410,000 units growing to be the biggest category. PARIS, France – Apart from Germany and the Netherlands where 2018 e-bike sales increased by close to 40 percent; France is the next market in Europe that saw a likewise development for electric bicycles last year. According to the statistics of the French Bicycles Observatory which were published yesterday, 2018 e-bike sales increased by 21 percent to an all-time high of 338,000 units. 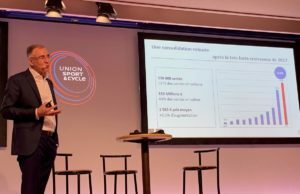 The e-bike category in France now represents 535 million euro in sales, which accounts for more than 40 percent of the total bicycle market value. 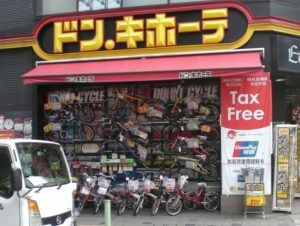 TOKYO, Japan – Last year’s Market Report Japan reported on the already for years ongoing drops in sales of regular bicycles. The only good news was the Made in Japan e-bikes as their 2017 sales increased in numbers as well as in value. 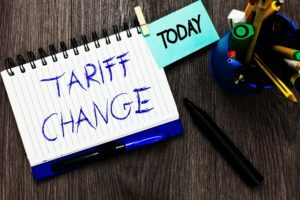 Viewing the now available January to September 2018 statistics on production and imports of bicycles and e-bikes, it shows that Japan made e-bikes are faced with rising competition out of China. 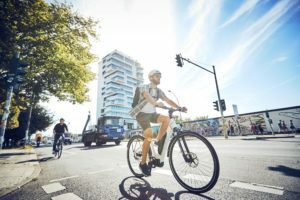 BERLIN, Germany – The 2019 e-bike market will above all be dominated by models equipped with smaller and lighter mid-motors. 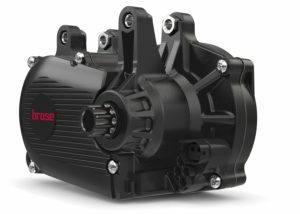 In particular Brose focused its developments on such distinctive features. The company launched at Eurobike 2018 the new Smag drive with which it took “A bold step forward”, says Dr. Joachim Volland, Head of Brose Antriebstechnik. Brose has now been rewarded for it with the Design & Innovation Award 2019.